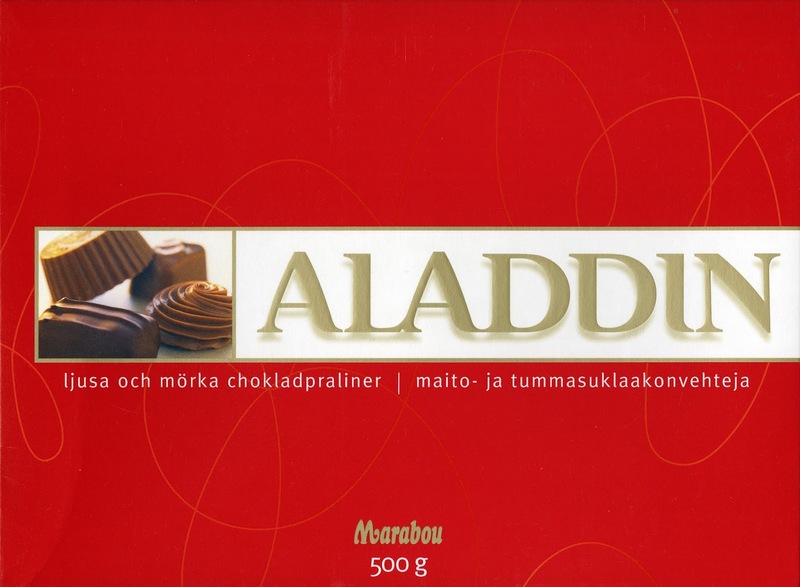 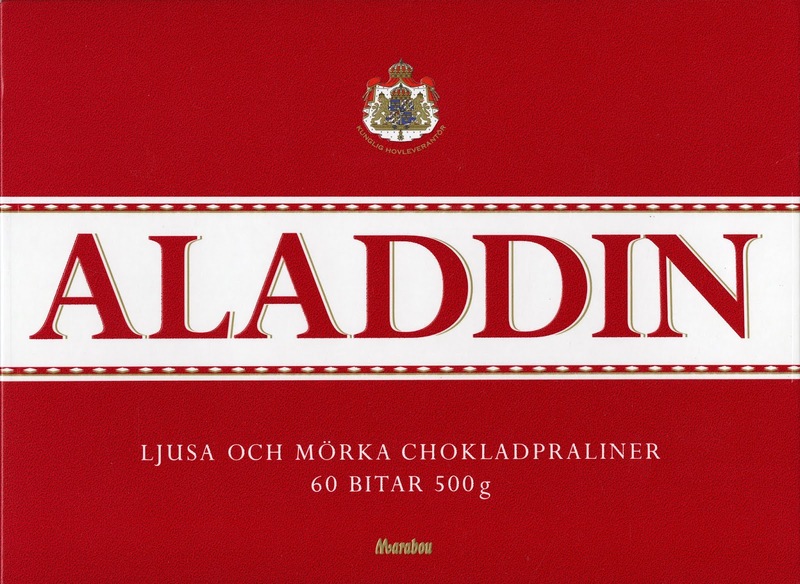 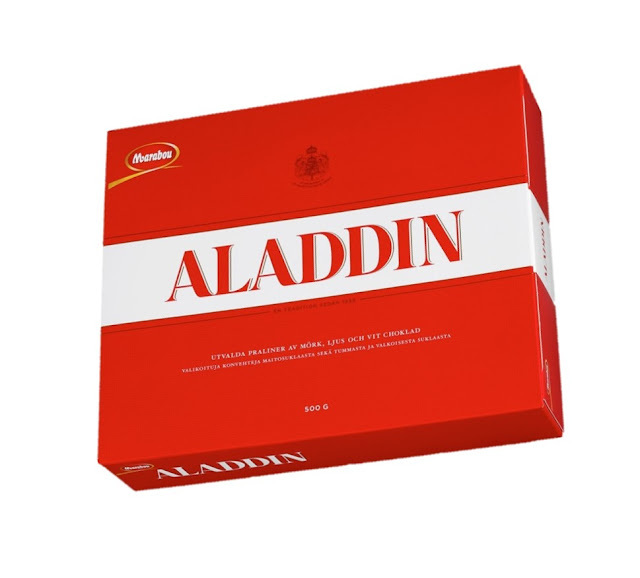 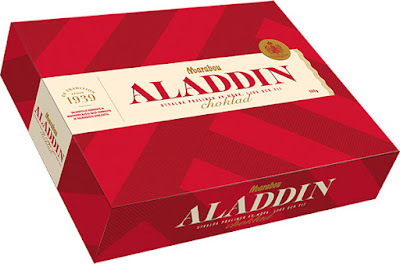 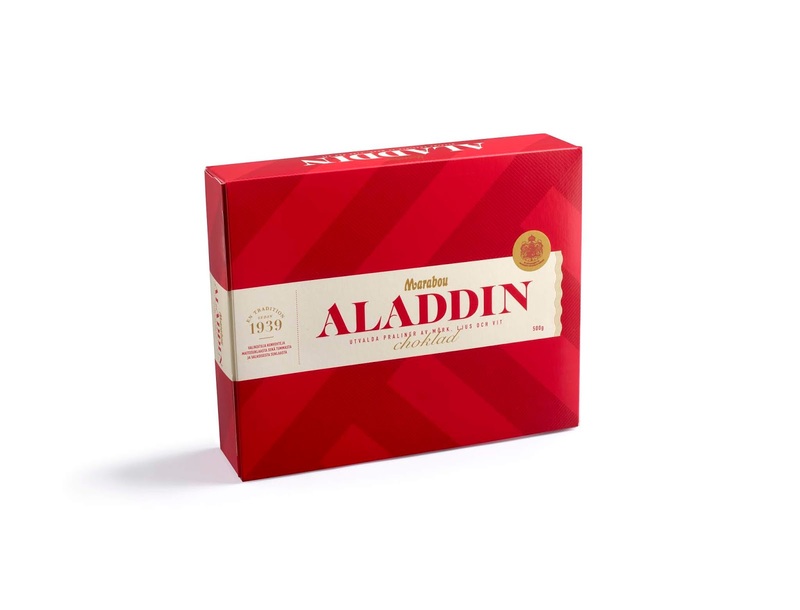 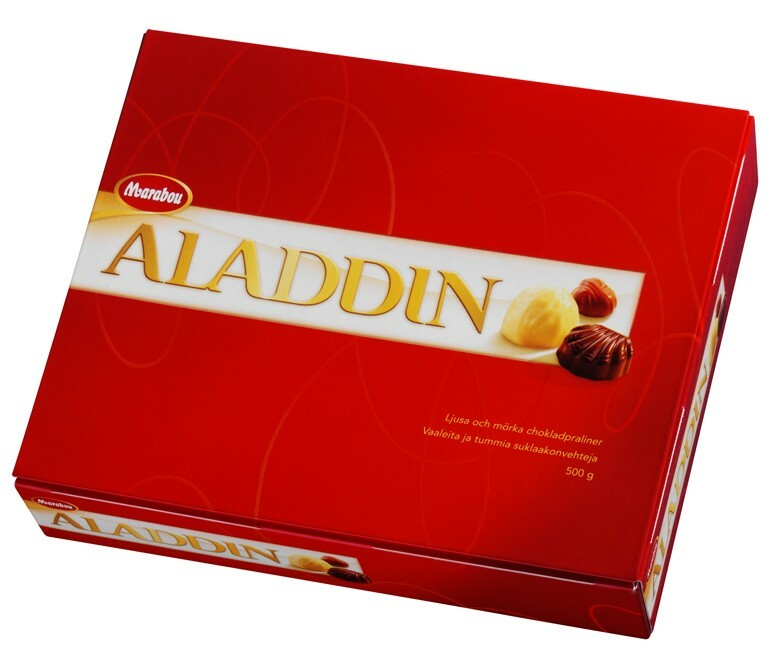 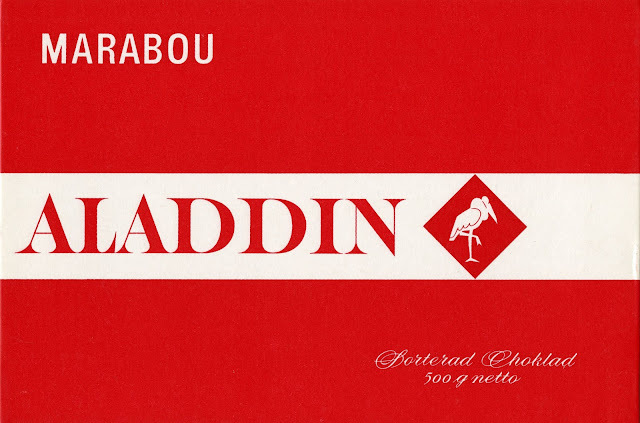 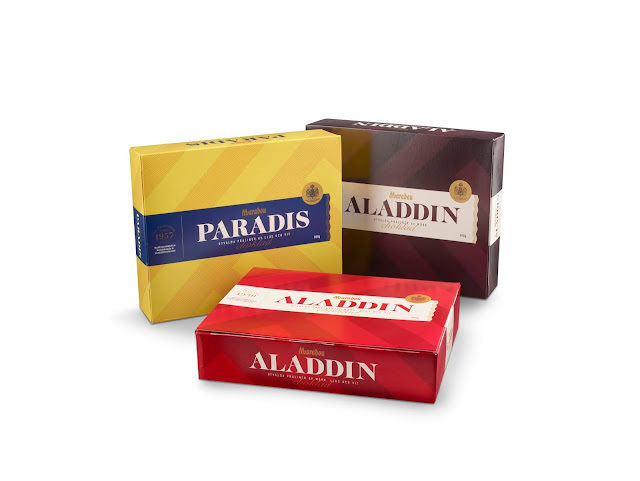 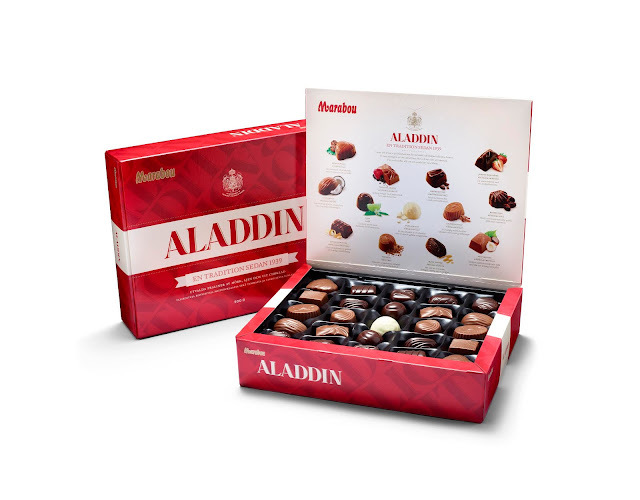 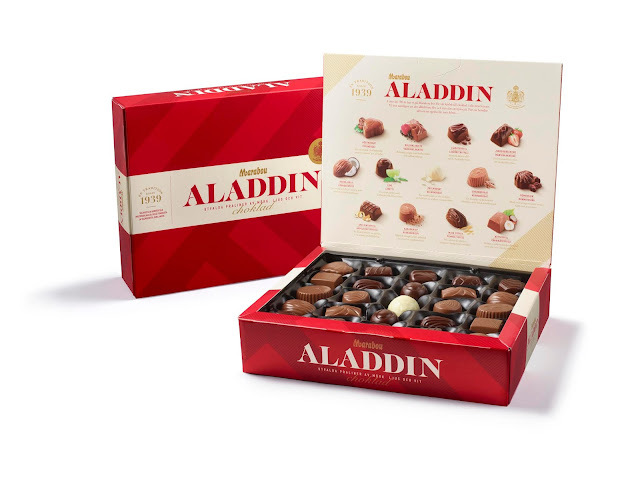 Aladdin is a traditional Swedish brand of chocolate pralines that is sold in high quantities around Christmas. 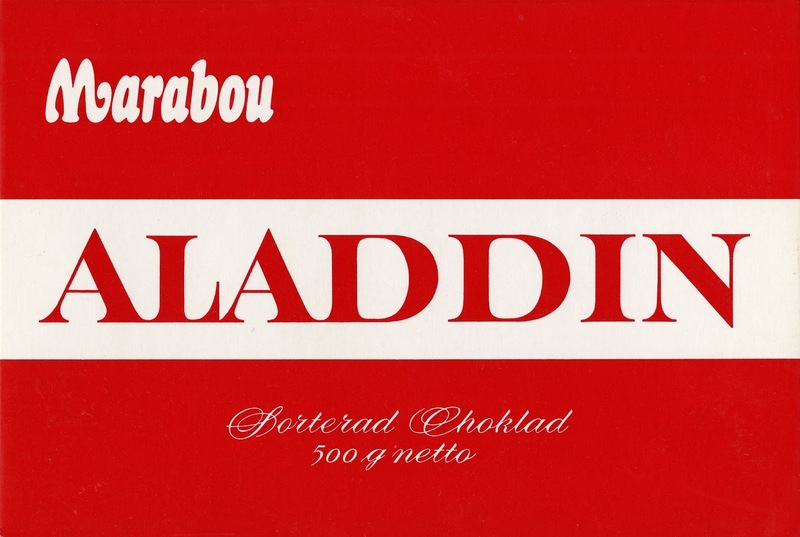 It is sold by confectionery company Marabou (part of Mondelez International) and has been around since 1939. Last October it revealed a new package design, its eighth in as many decades. 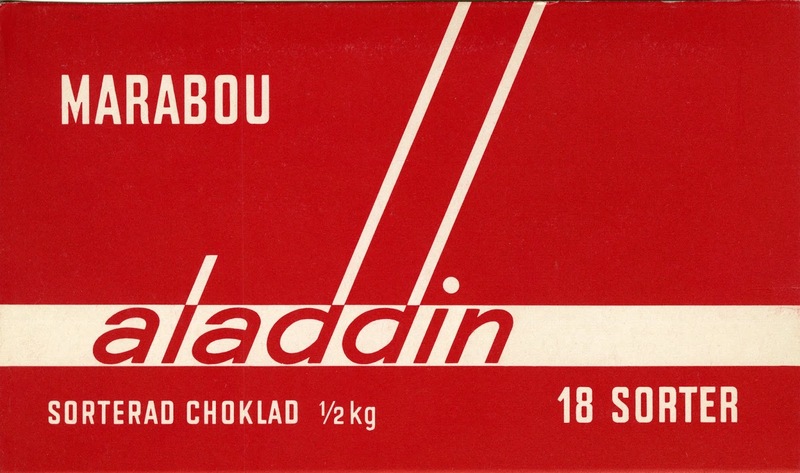 The redesign sought to be both more modern while also enhancing the feeling of tradition. The messy background was replaced by more impactful diagonal stripes. The old design was reportedly introduced in 2015. No design credit for the new one. 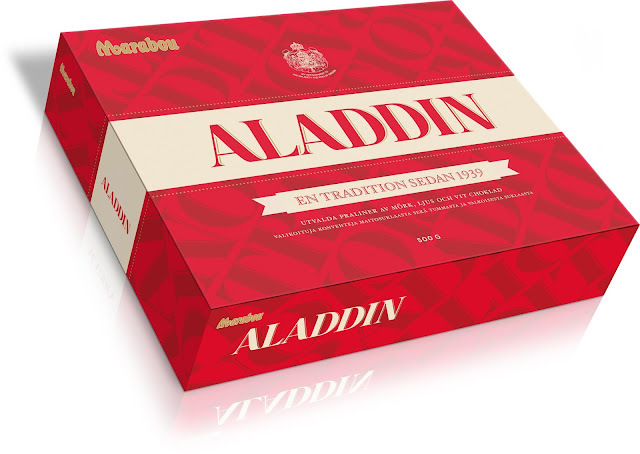 Mondelez released some historical pack shots which show the progress of the design.